Dr. Gabriel Horowitz is joining the Department of English, Philosophy and World Languages as assistant professor of Spanish. Most recently he was lecturer in Spanish in the Department of Romance Languages and Literatures at the University of Michigan, where he completed his Ph.D. in romance languages and literatures. Horowitz's research and teaching interests include Latin American literature and culture, political romanticism and nation-state formation. 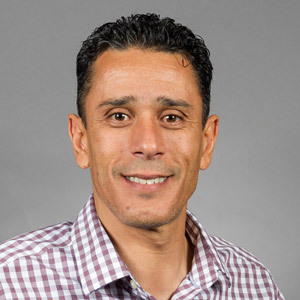 Dr. Mohamed Milad is serving as visiting assistant professor of mathematics and statistics. He completed his Ph.D. in mathematics, with an emphasis in statistics, at Missouri University of Science and Technology. His recent work includes developing methods to answer difficult statistical challenges posed by modern genetics. 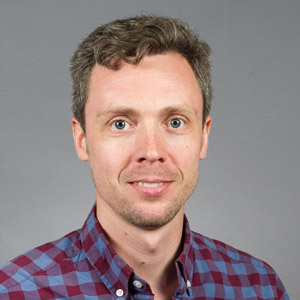 His primary research goals include developing functional data methods for processing and analyzing biological data on high-throughput platform technologies. Caisa Sanburg is a new assistant professor in the Department of Theatre. She is a specialist in lighting and sound design for theatrical productions. 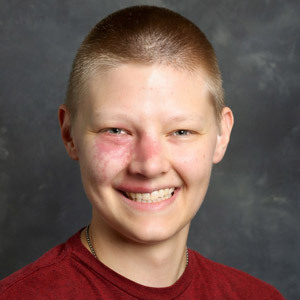 Most recently, Sanburg was assistant technical director for lighting and sound at the University of South Carolina. The native of Colorado completed her Master of Fine Arts degree in theatre, with a concentration in lighting design, at Illinois State University. 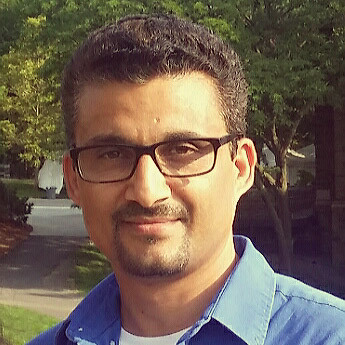 Dr. Khem K. Aryal, a new assistant professor of English, completed his Ph.D. in English at the University of Missouri, then was senior lecturer of rhetoric and writing at Syracuse University before coming to A-State. Aryal particularly enjoys fiction and other creative writing genres. His research interests include aspects of fiction writing, creative writing studies, composition pedagogy, non-Western and transnational writing, and world literature. 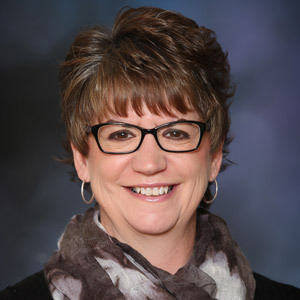 Rhonda Boeckman is a new instructor in the physical therapist assistant program. Her position at A-State is the most recent in a career that has spanned 30 years. She focuses on research into movement patterns of older adults, developing data and experience she has shared through continuing education programs for therapists. She also studies patients who experience stroke, Parkinson's and other movement disorders.